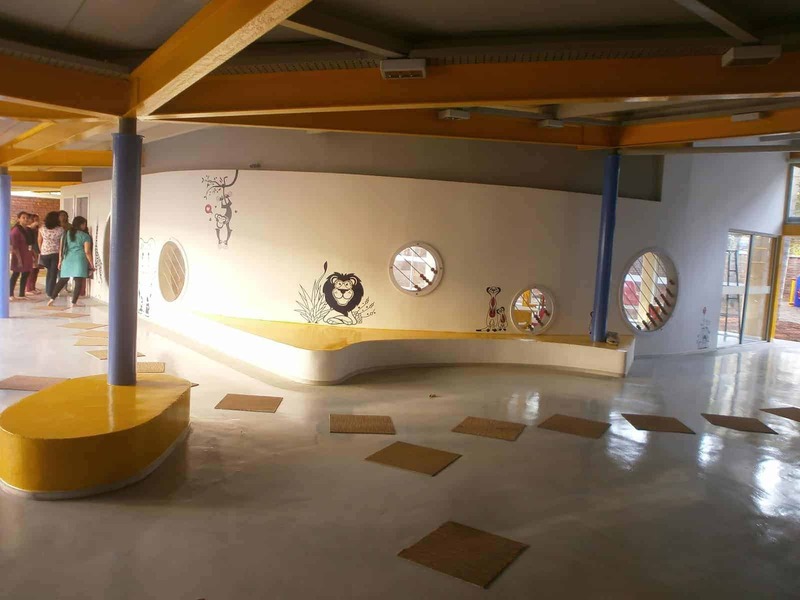 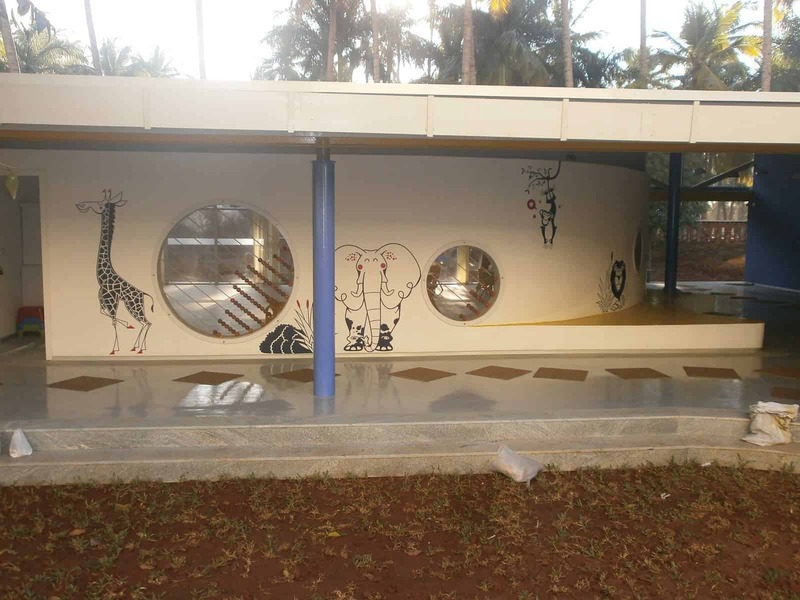 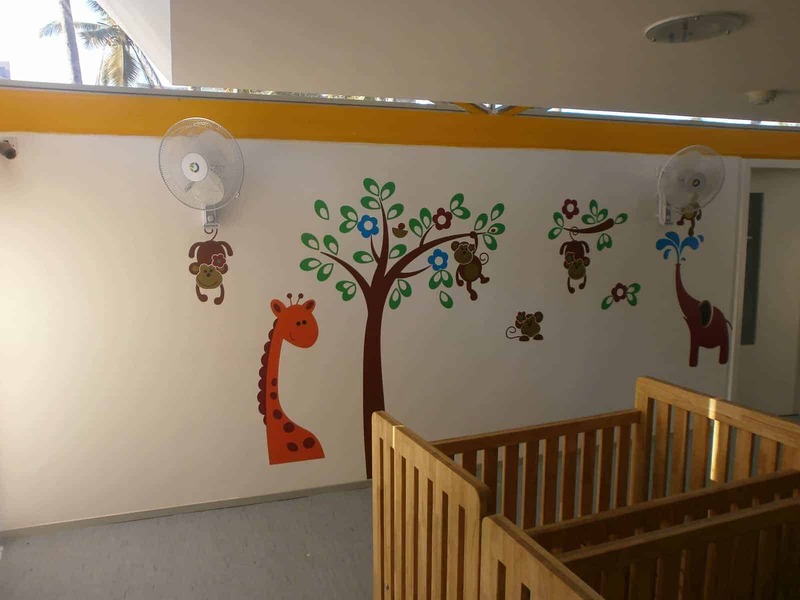 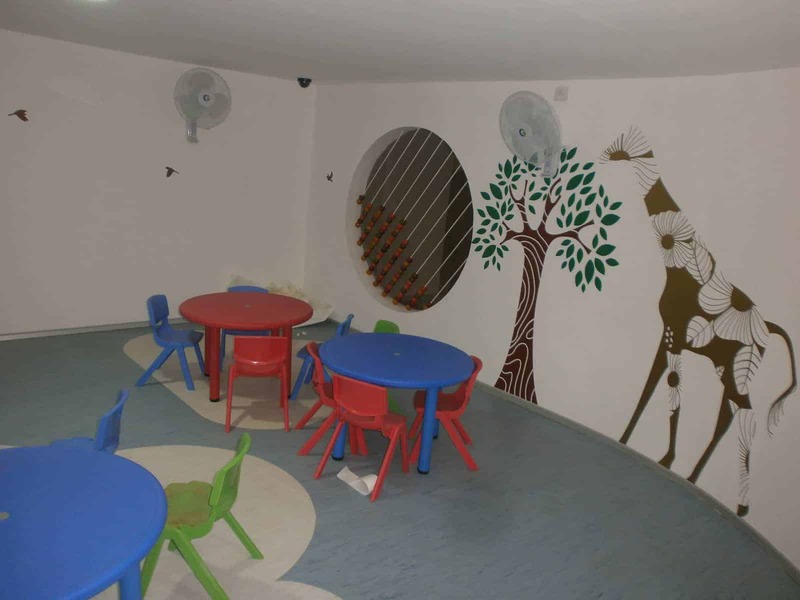 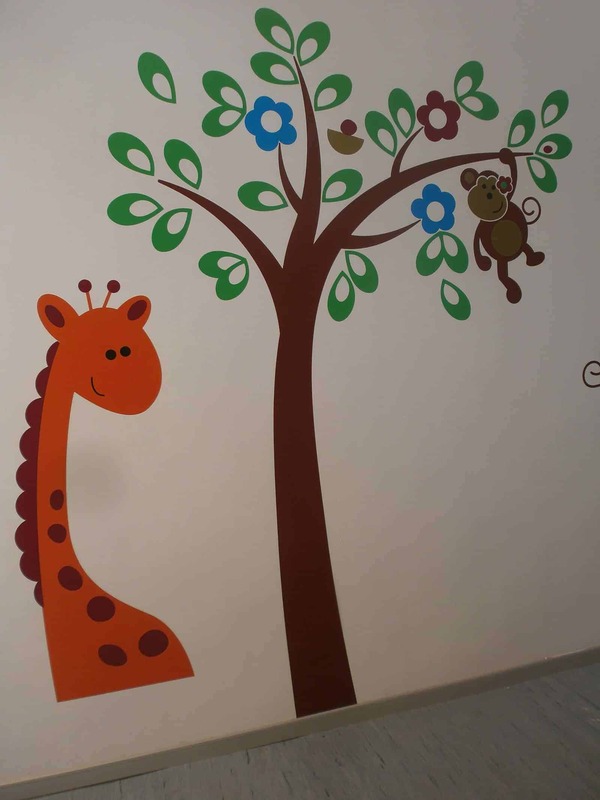 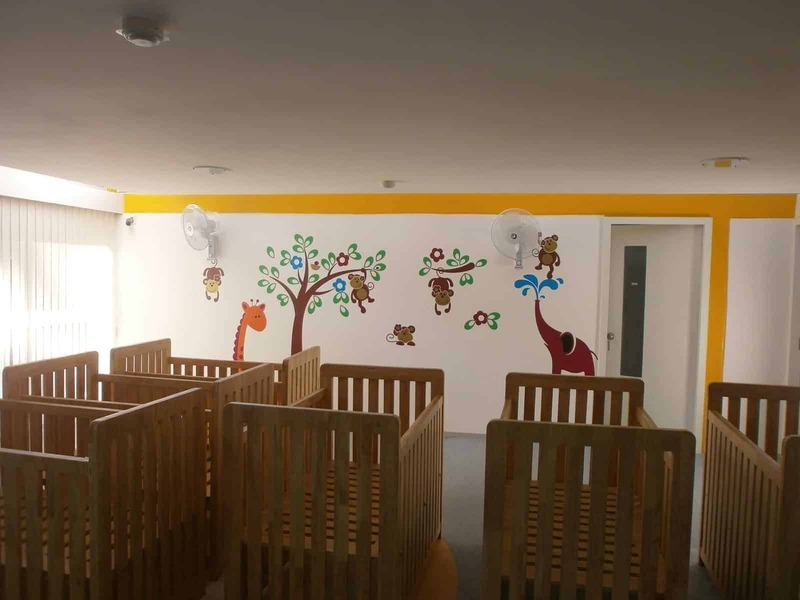 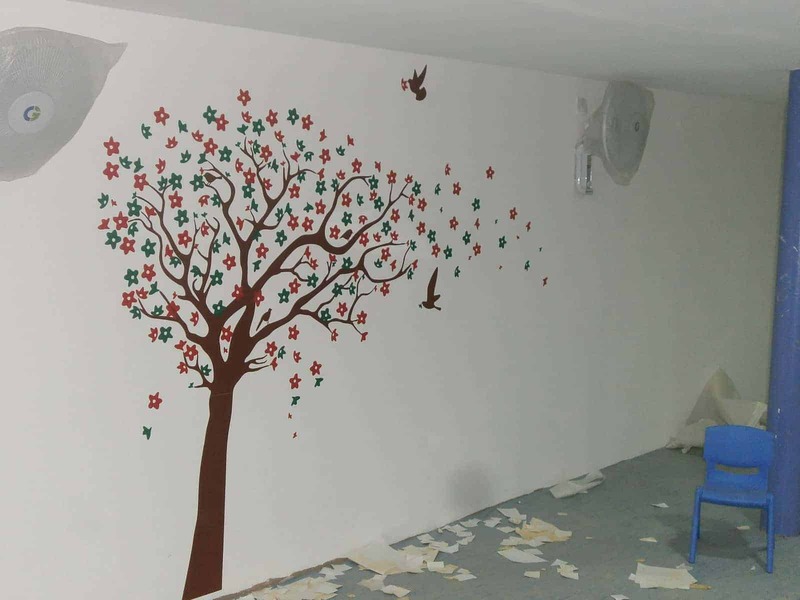 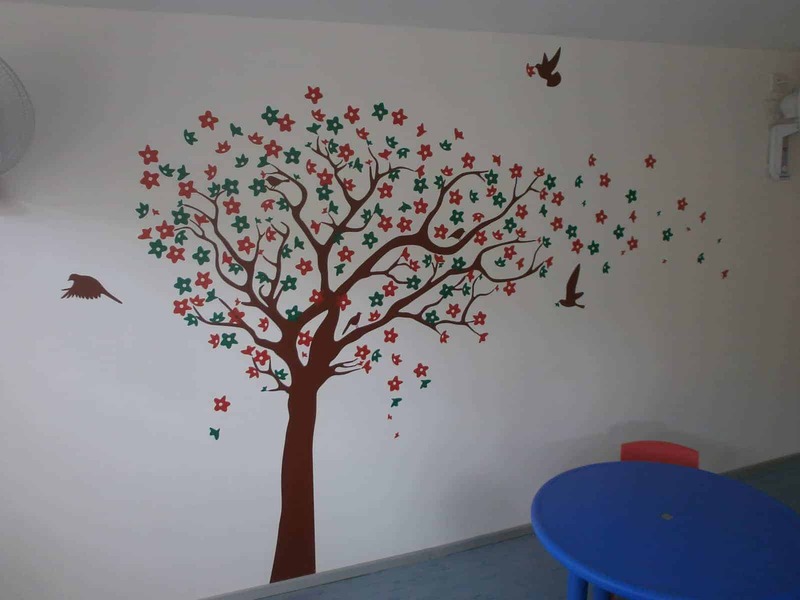 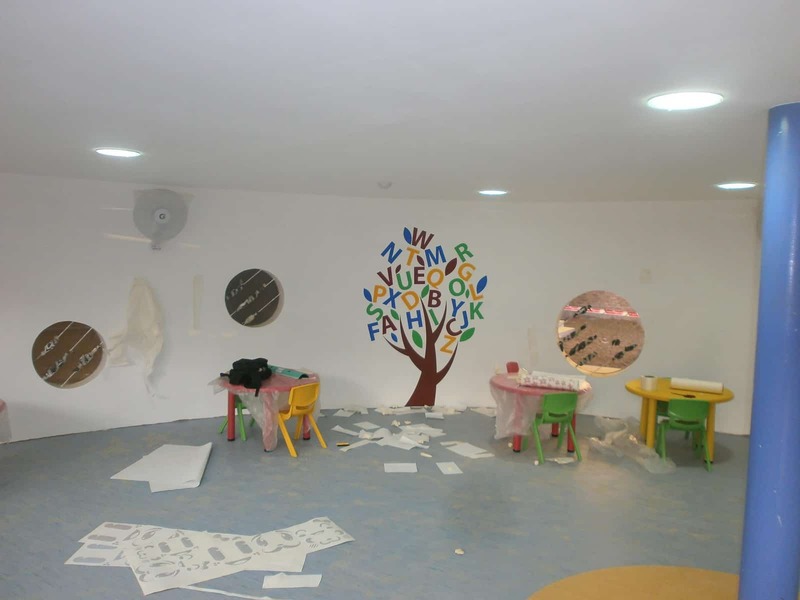 This creche was setup to help all the Mindtree employees who are parents of new borns, toddlers and early schoolers. 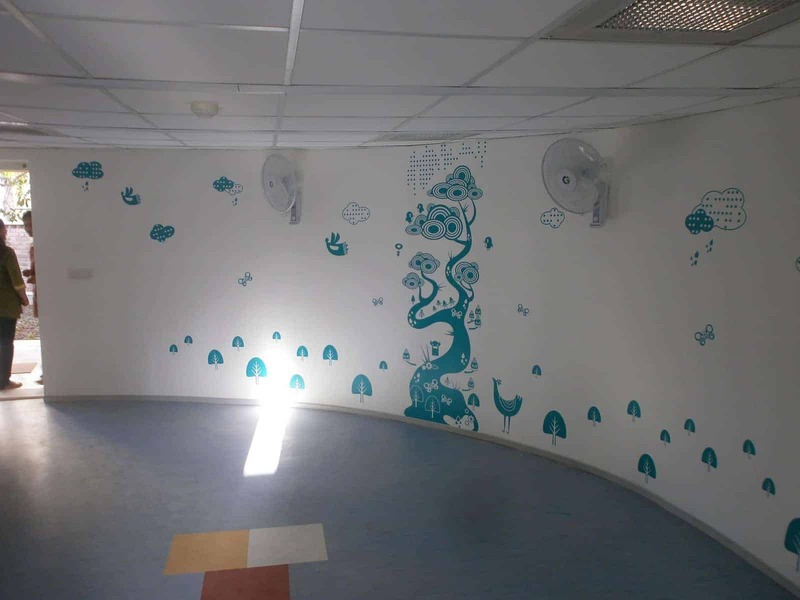 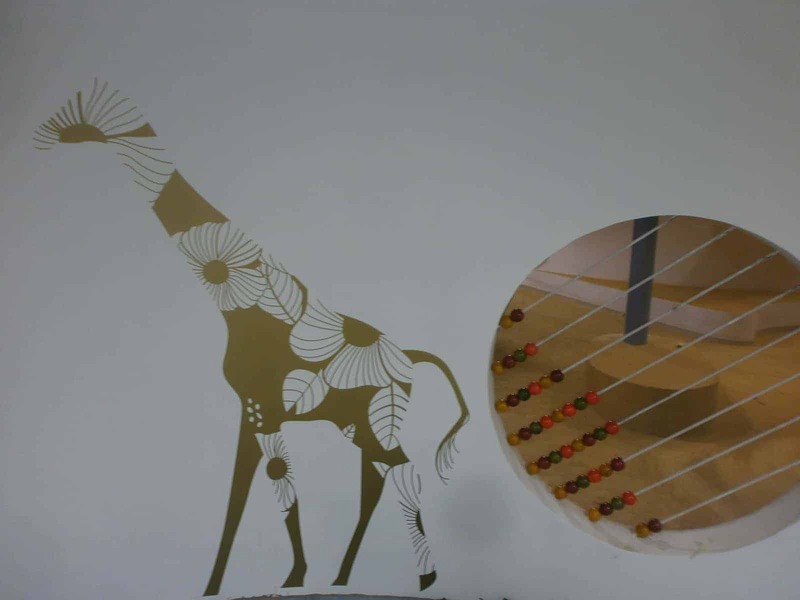 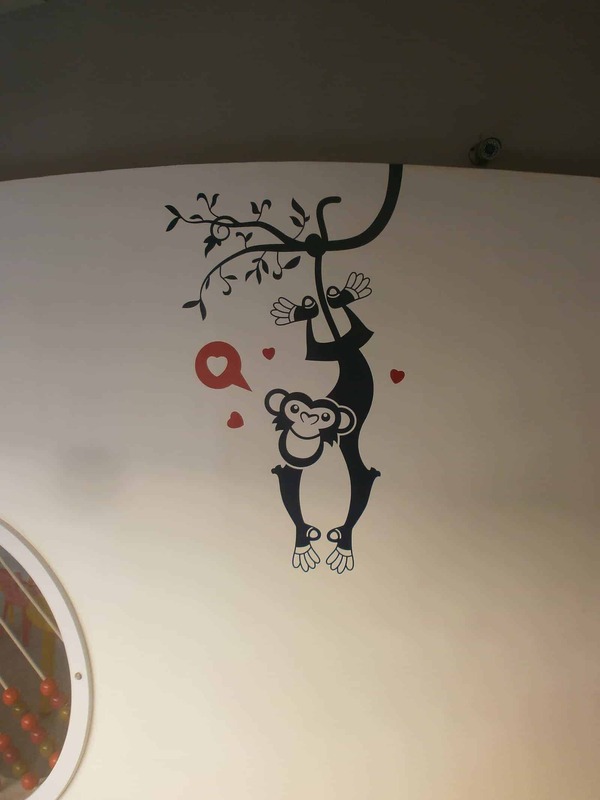 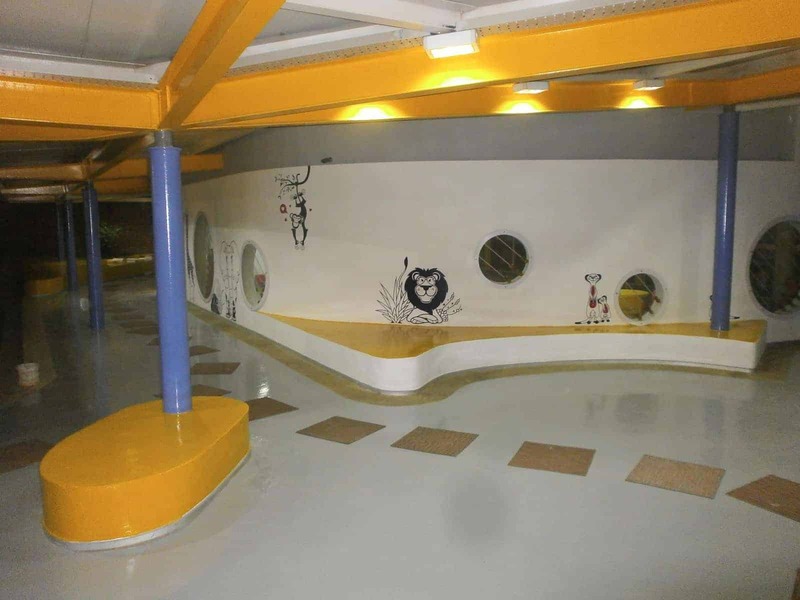 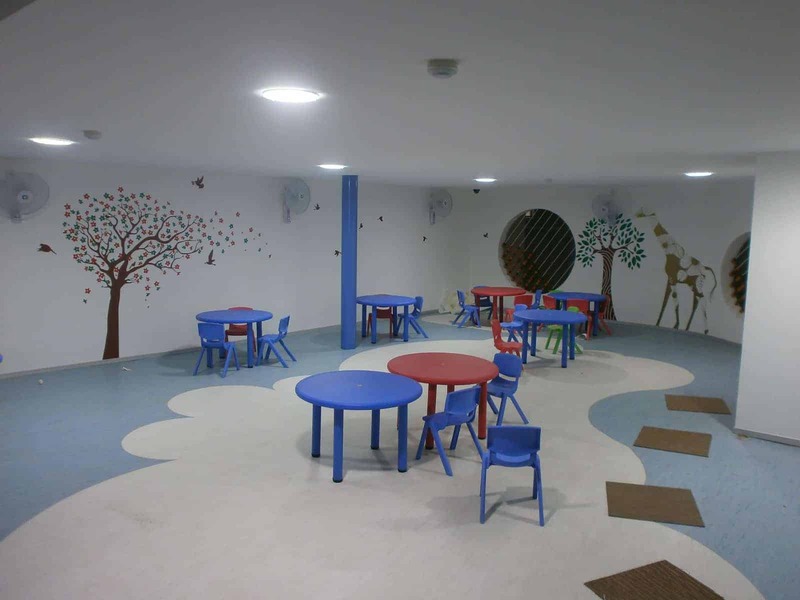 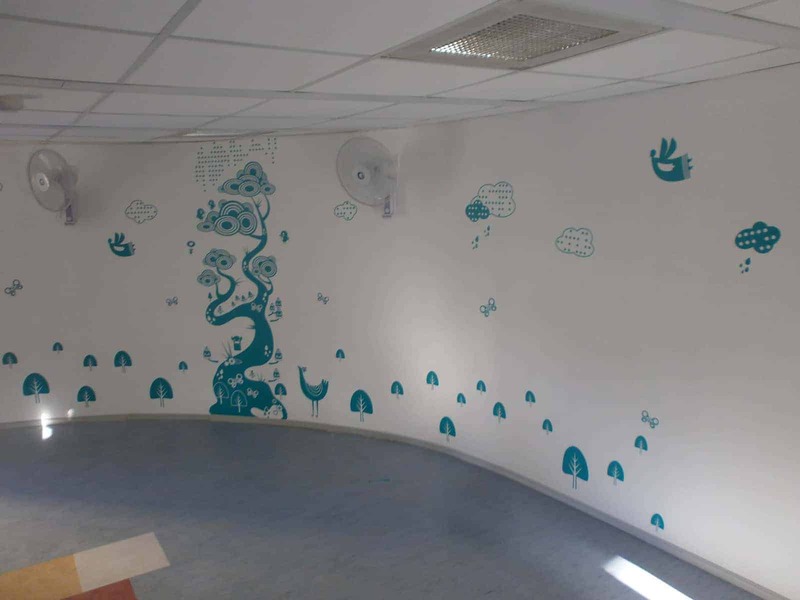 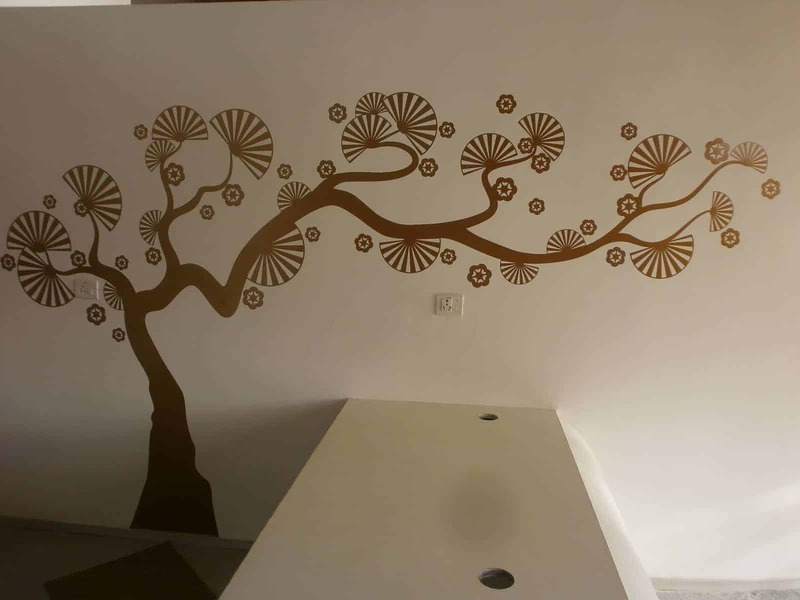 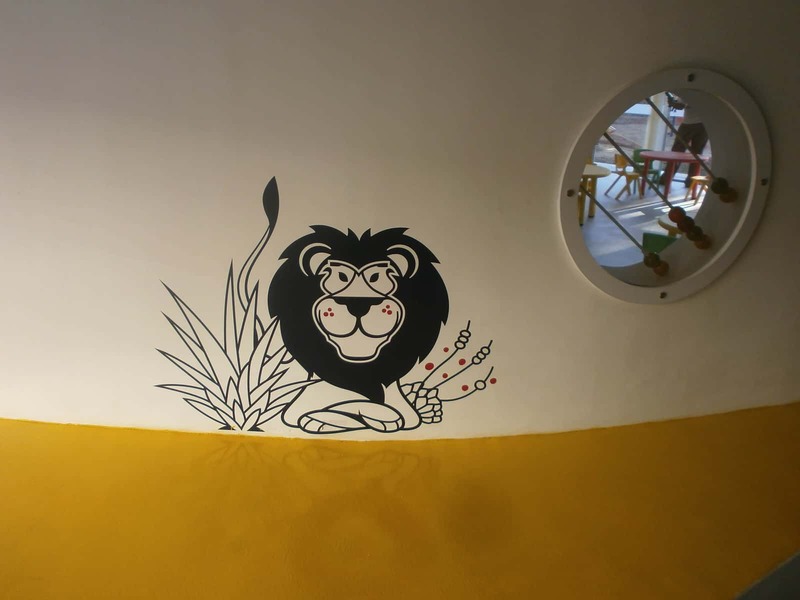 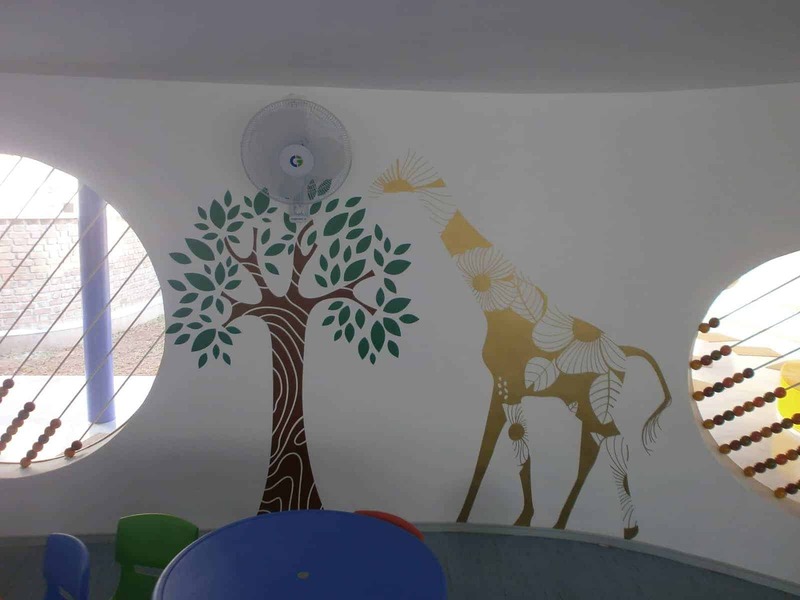 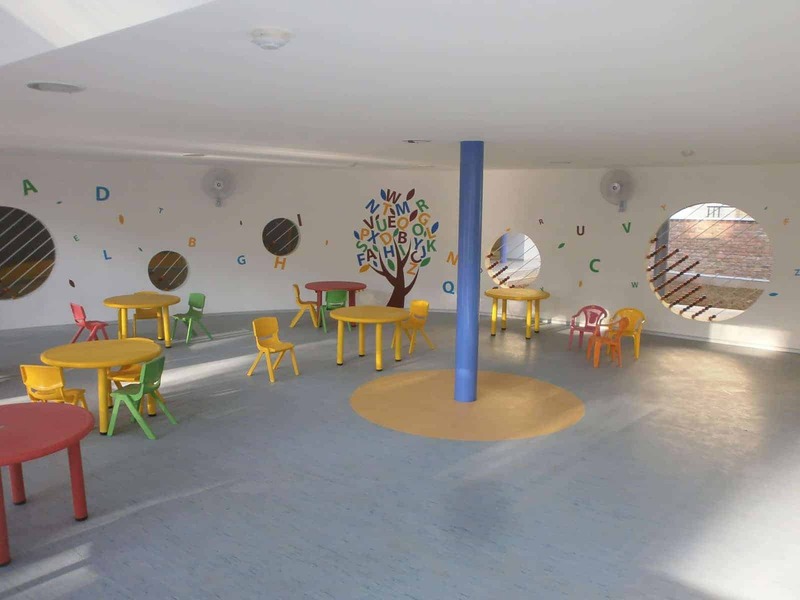 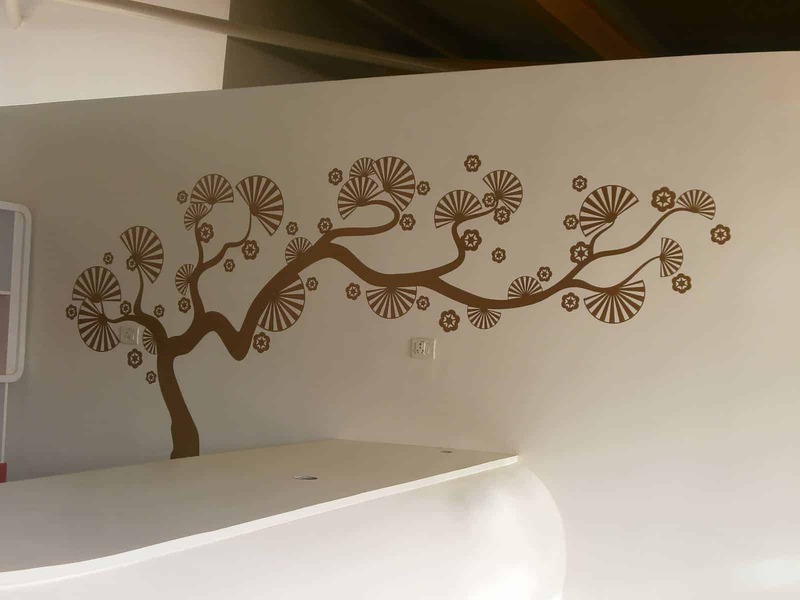 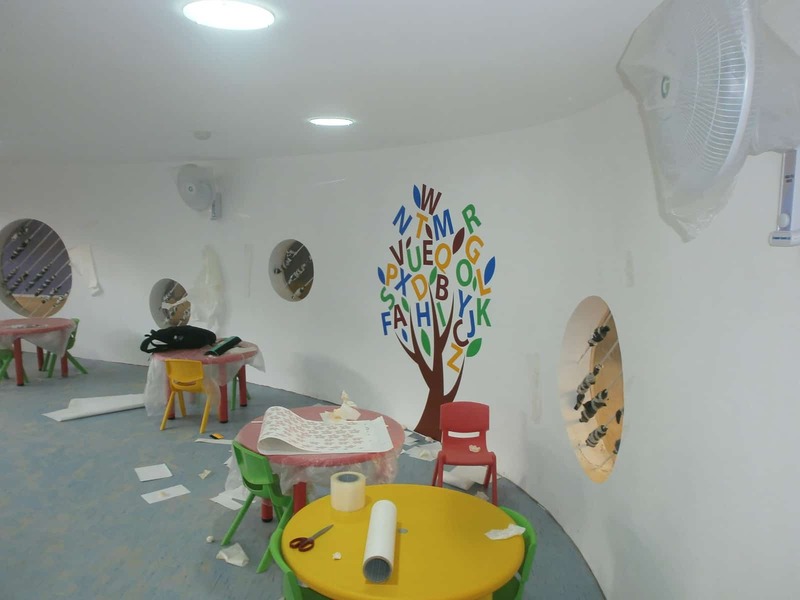 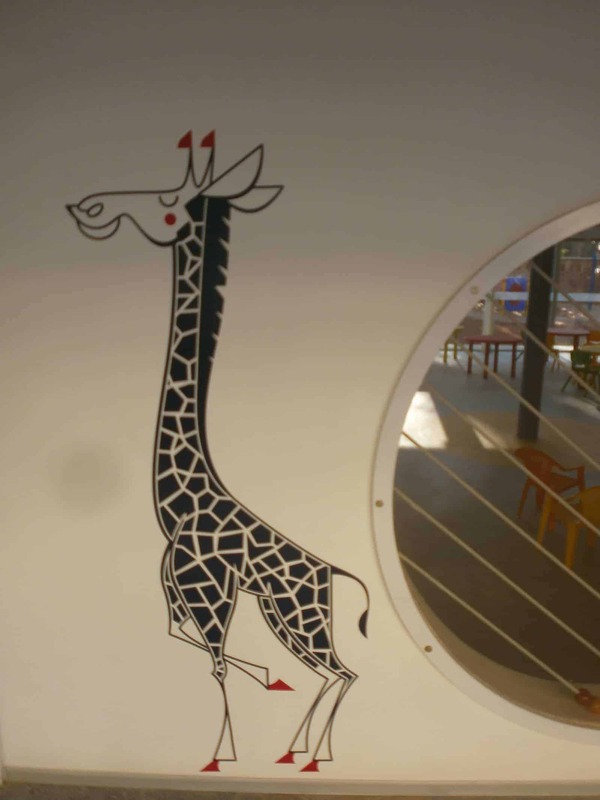 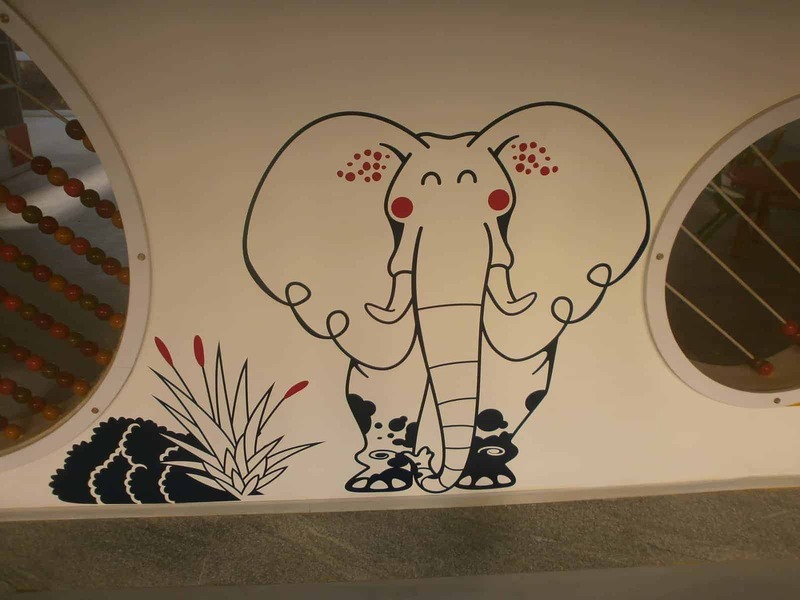 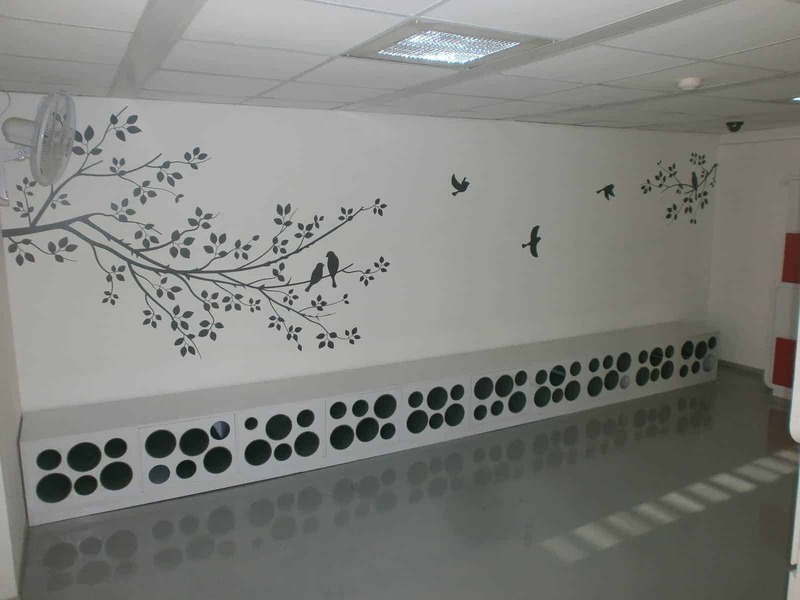 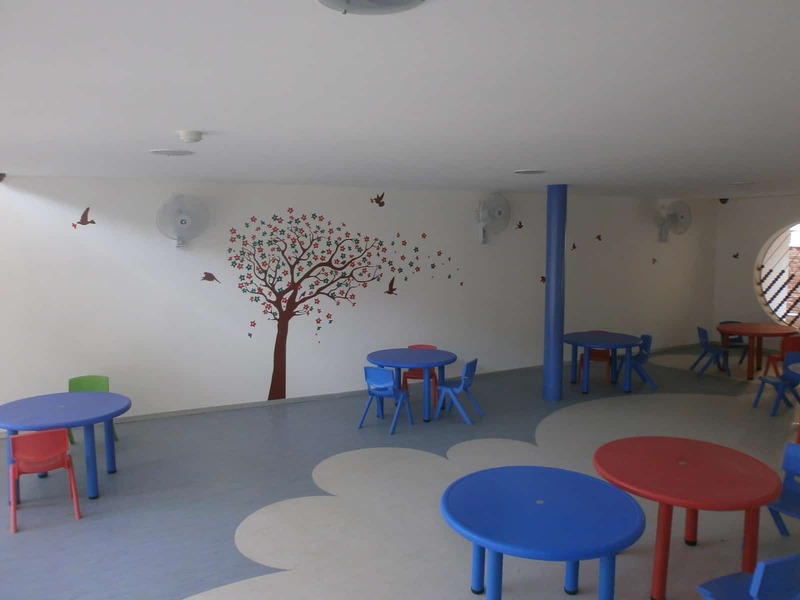 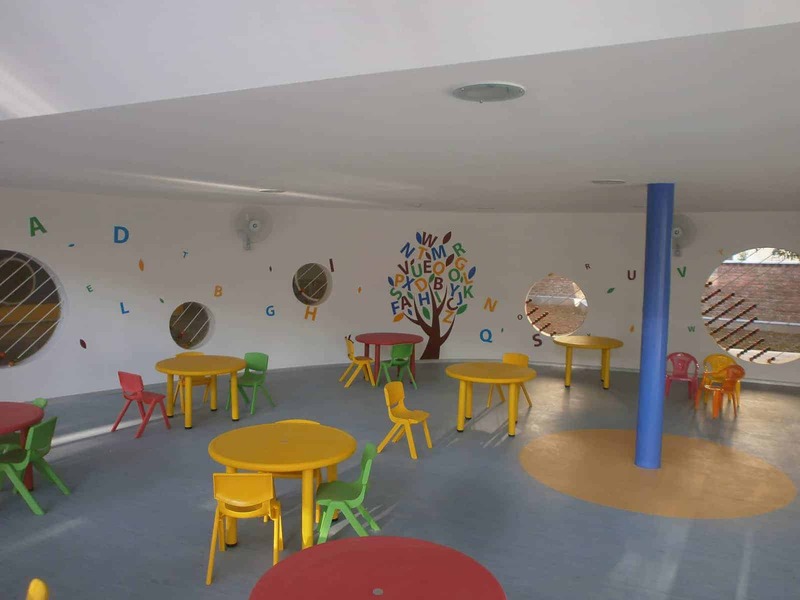 To enable a full day of fun, activity and a children focused space, leading architect CnT brought us onboard to help decorate the walls and other spaces. 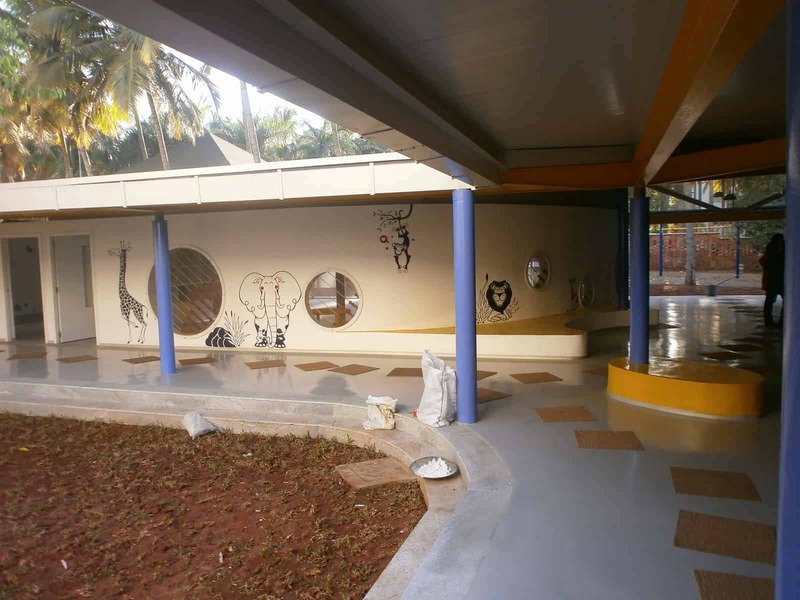 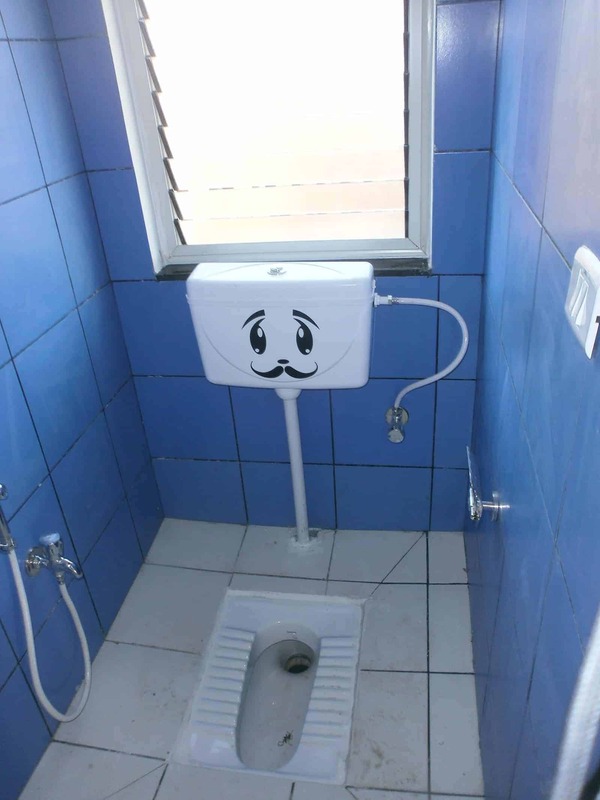 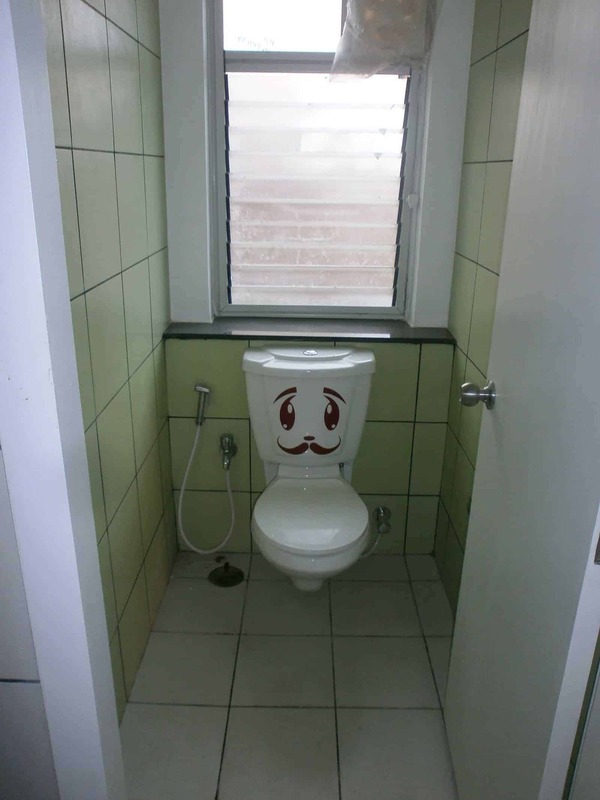 This project was selected for the best Architectural design award.